At V Factor Creative Services we have assisted a lot of clients in the development of new products and fully understand that the process can be very time consuming and costly. The V Factor creative team have a lot of experience in the initial development stages with the ability to conduct market research on your behalf to ensure the product is launched successfully whilst maximising your marketing budget. We then develop a marketing strategy to ensure your product benefits from further growth even when we have reached maturity. 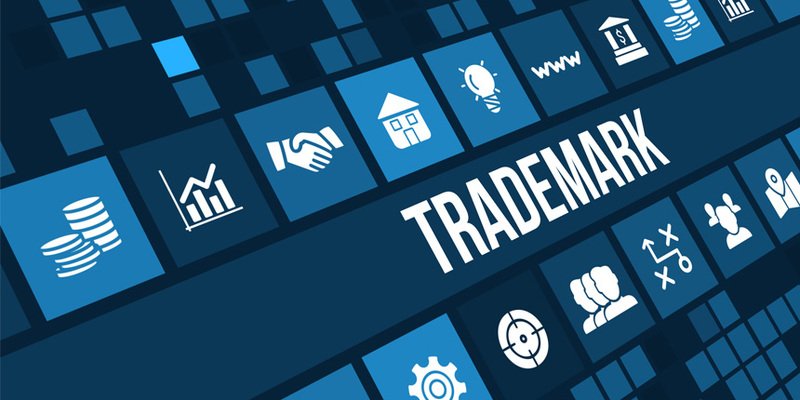 However the biggest mistake most companies make is the failure to register your company and products with a trademark to block competitors benefiting from your success and copying your idea or concept. Due to this reason V Factor Creative Services are more than just another design agency and offer full legal services to ensure your brand or product is protected via a registered trademark being applied. V Factor Creative Services are based in Warrington, Cheshire and can assist your company in developing and launching products with engaging creative solutions and creative packaging ideas.